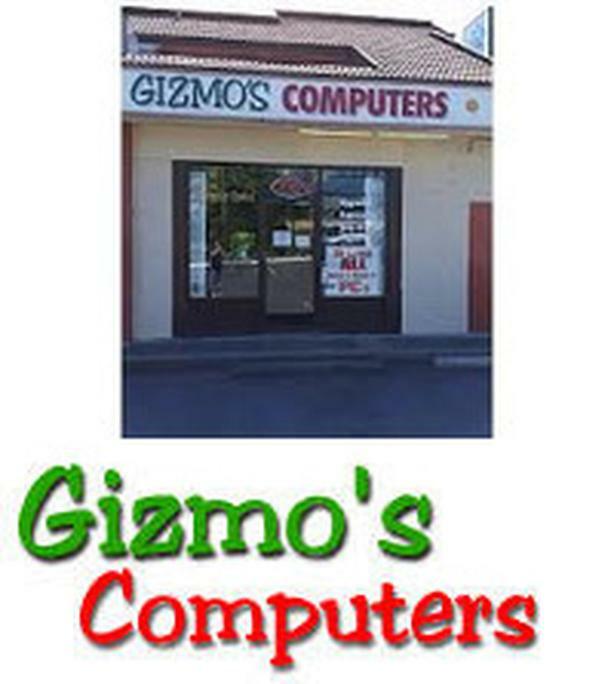 Gizmo's Computers is locally owned and operated since 1998. We provide same day service 7 days a week at our location #3-774 Bay Street (Bay and Blanshard in the mall with Wendys). Come check out the Gizmos Team at #3-774 Bay Street.